We are in the midst of months of honoring. My calendar is filled with dinners and galas throughout May and June. Every Jewish organization in Rockland and New York State chooses worthy honorees and invites the community to attend and support. 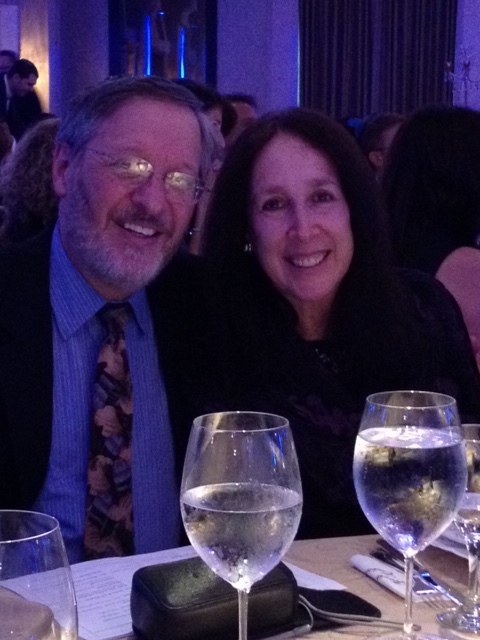 Our own Rabbi Craig Scheff was honored by the Jewish Community Center with the highly esteemed J-Award. 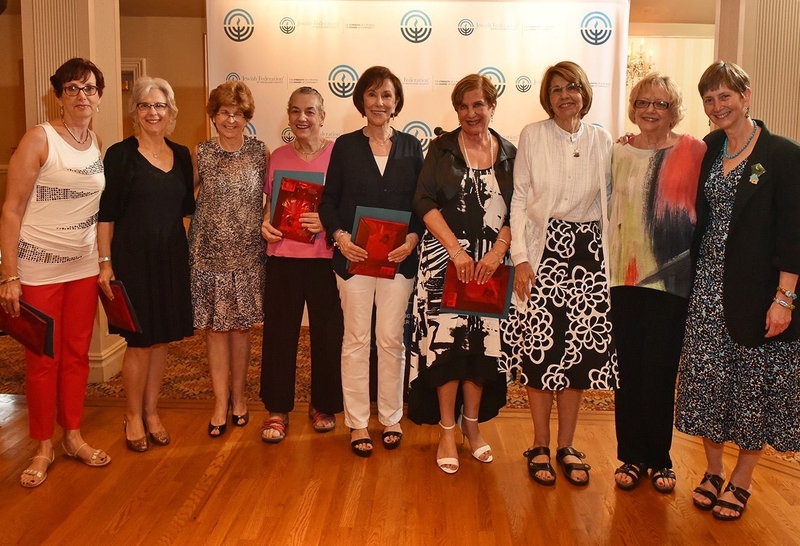 Jewish Family Service, Rockland Jewish Academy, Holocaust Museum and Study Center, Torah Fund of Conservative Judaism, Israel Bonds and Federation of Men’s Clubs have all celebrated community members for their contributions. This past week I attended the Annual Meeting of the Jewish Federation of Rockland County to honor Melton graduates and Leadership Development Institute graduates. Many OJCers were among the honorees. Rabbi Scheff and I attended the METNY USY Scholarship Dinner where our colleague and friend Rabbi Paul and Gerri Kurland of Nanuet Hebrew Center were honored. Organizations that are not Jewishly-based, of course, also honor people in fundraisers. 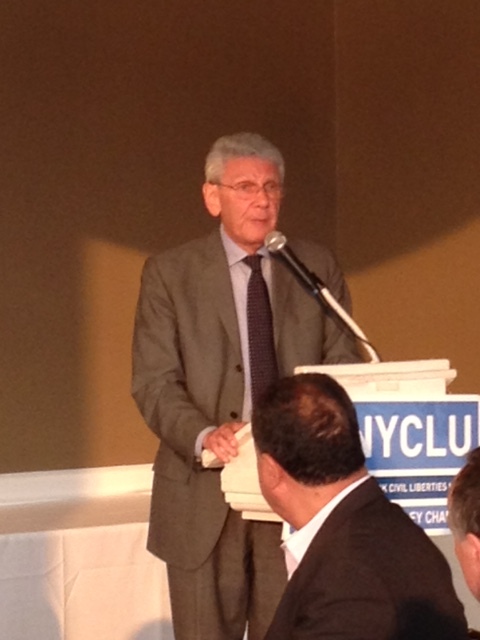 This week I attended an NYCLU dinner honoring Oscar Cohen and Willie Trotman for their trailblazing work on behalf of the children of East Ramapo Central School District. 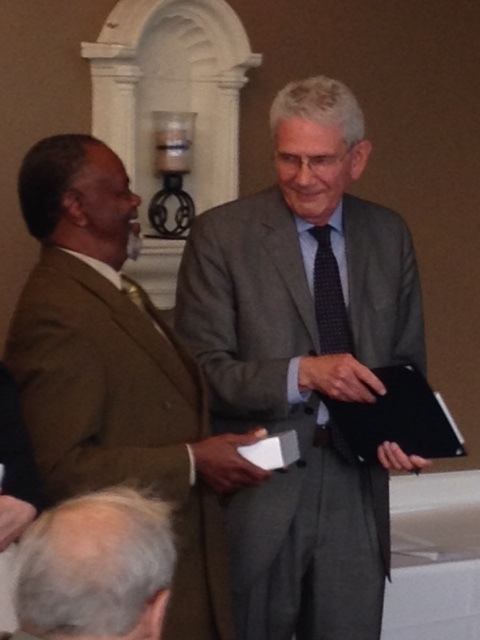 NAMI Rockland, Jawonio, United Hospice of Rockland and the Center for Safety and Change celebrate their accomplishments with honorees. It is such a hectic time of the year. As I plug yet another destination into my GPS, I often wish that I were hitting that top line “Go Home” instead. But I think of your rabbis’ attendance at these many communal events as our modeling a core value of the OJC. In Pirke Avot, Ethics of the Fathers, we read: Do not separate yourself from community. The Orangetown Jewish Center is our home, but that home is buoyed and supported by a greater community where values are taught, new ideas are spun, important work is begun. When we make our best effort to attend and support, we are saying that the success of the greater community is our success. Our hard work here at the OJC is just a piece of ensuring the vitality and vibrancy of our community. And beyond the value of community, there is the value of simcha. Many days and weeks pass by with repeating schedules and commitments. Moments of joy are like punctuation marks at the end of run-on sentences! We look forward, we participate and then our spirits lift to a different plateau. We are present in many sad and difficult moments of people’s lives. How wonderful to balance the times of sorrow with times of celebration! Let these spring months of galas remind us to embrace opportunities to honor those we respect and love and celebrate with our community. To share a joy is to have 2 joys. To share a grief is to have half a grief.